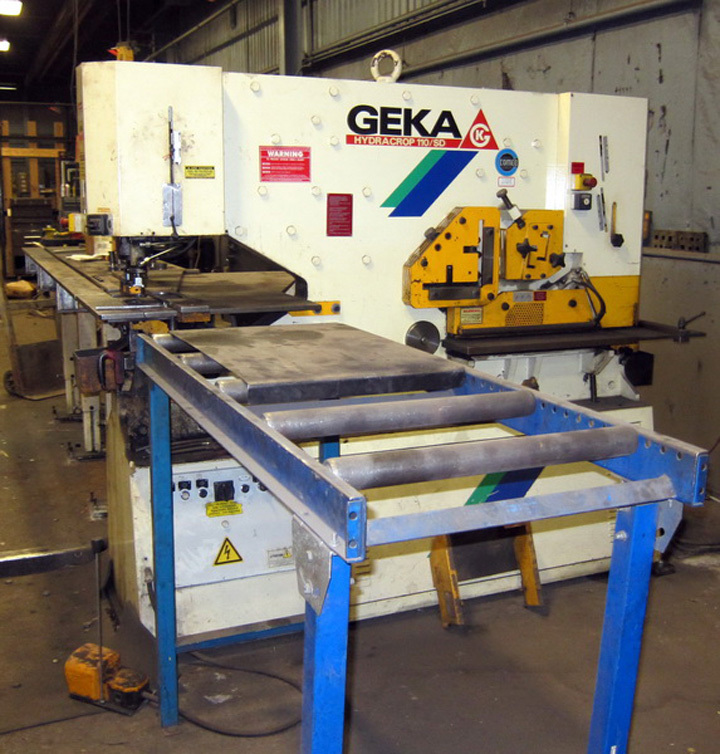 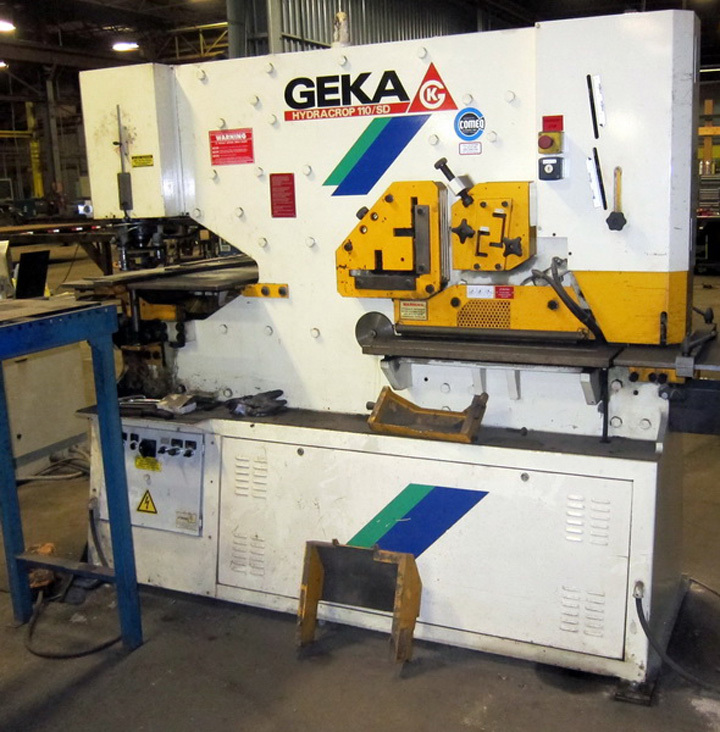 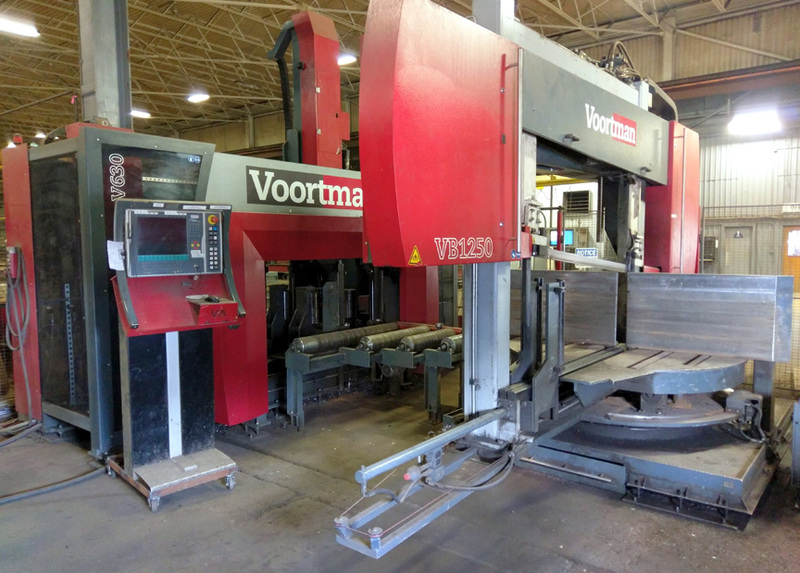 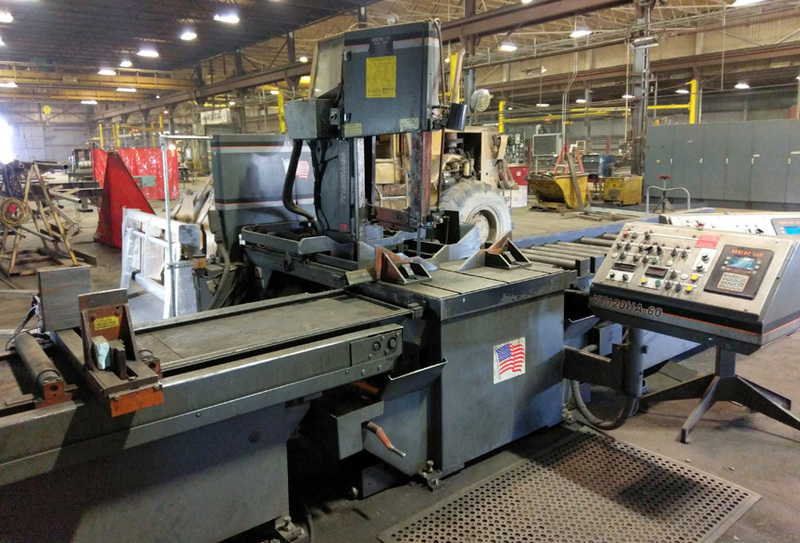 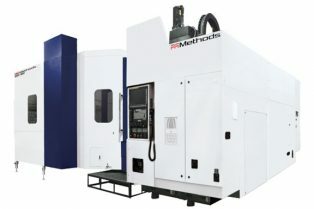 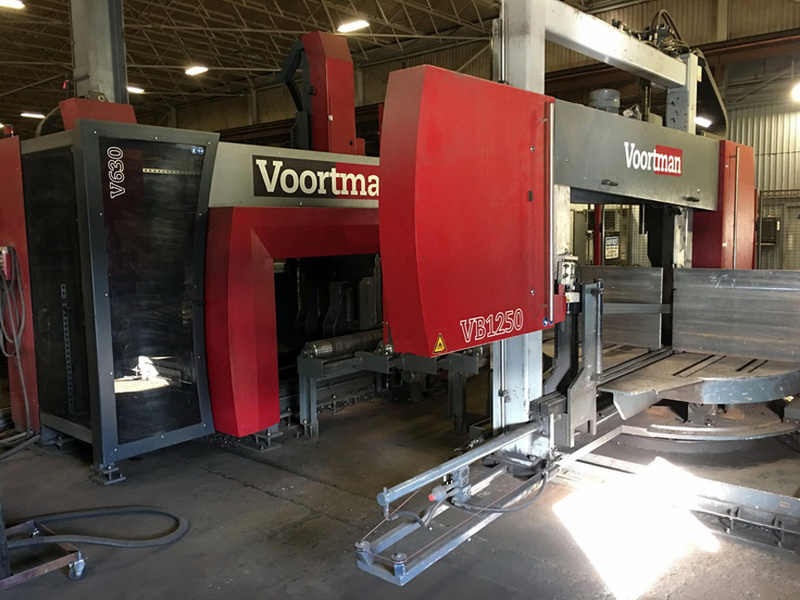 (2008) GEKA Hydracrop 110SD Hydraulic Ironworker with SEMI-PAXY CNC X-Y Positioning Table, X-Axis Gauging Length is 118”, Geka Pro PC Controller, Hydraulic Punch Stripper, Hydraulic Plate Shear Holddown. 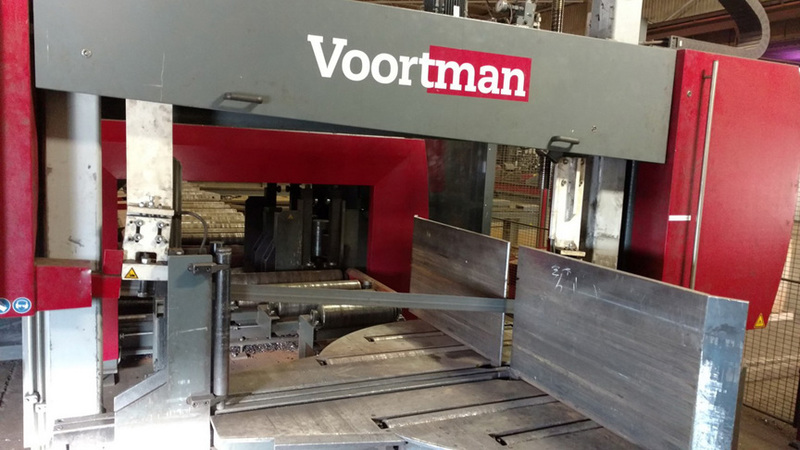 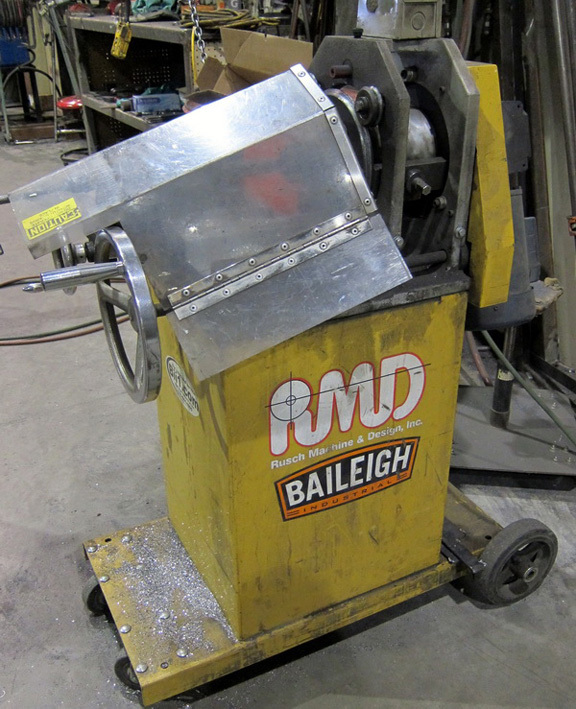 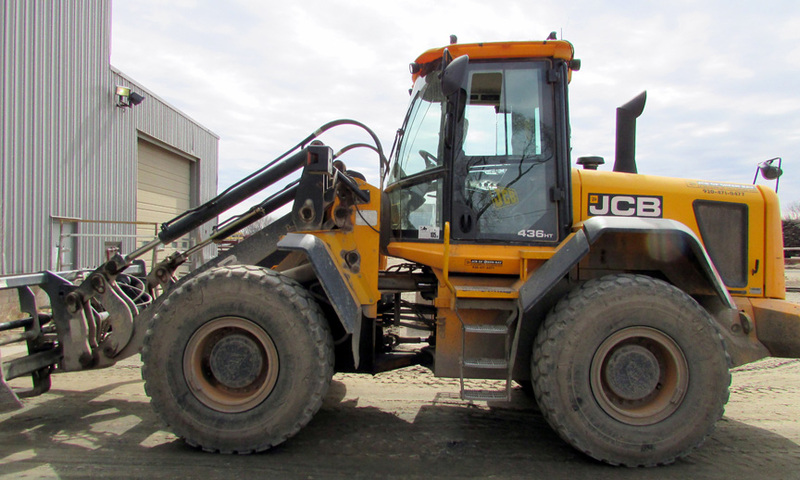 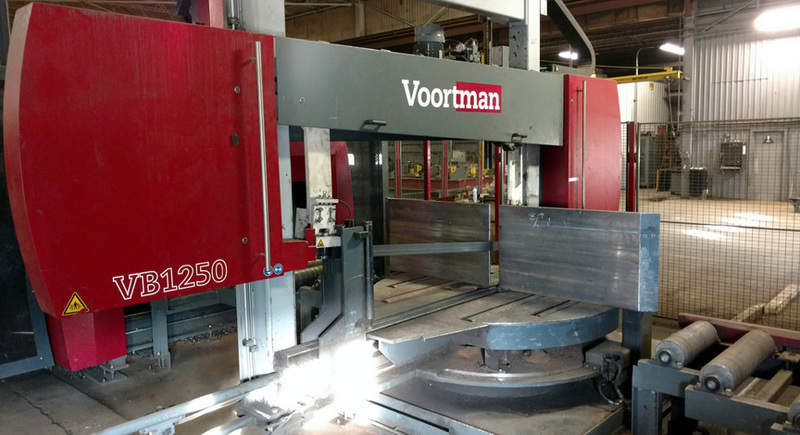 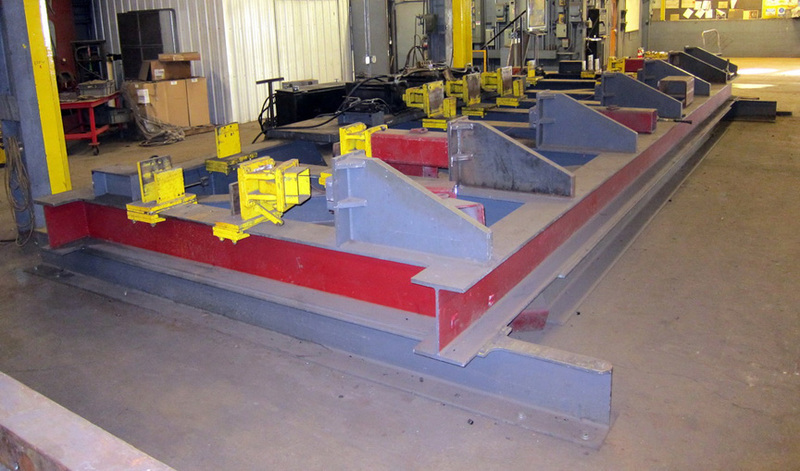 110 Ton Punching, 6” x 6” x ½” Angle, 24” x 5/8” Flat Shear, 3” and 4” Channel Blades, Extra Tooling and 5’ Infeed Conveyor. 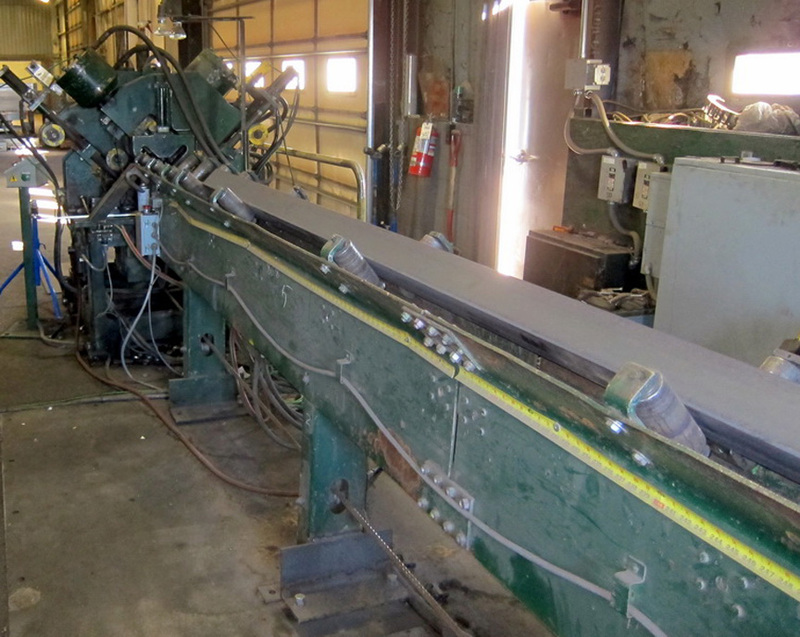 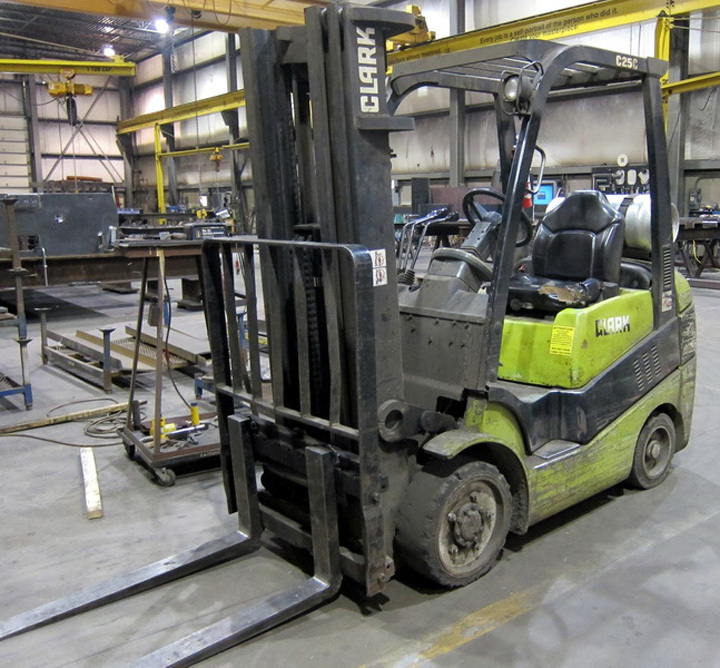 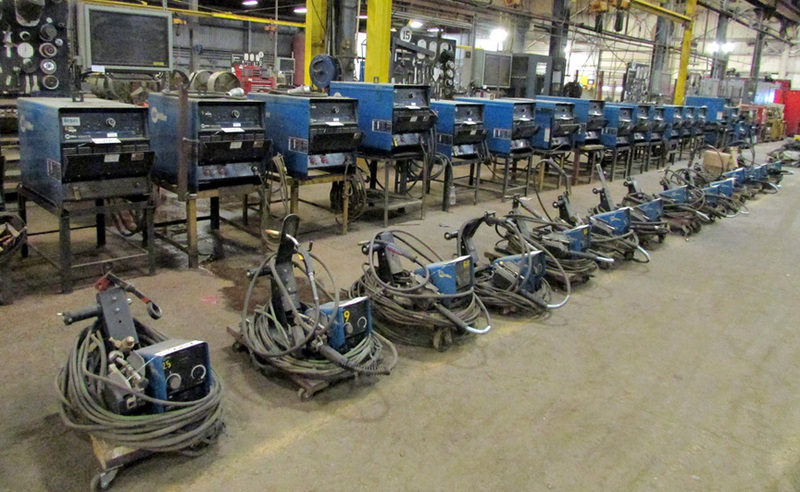 State-of-the-art steel fabrication building with rail potential/ income for sale and lease. 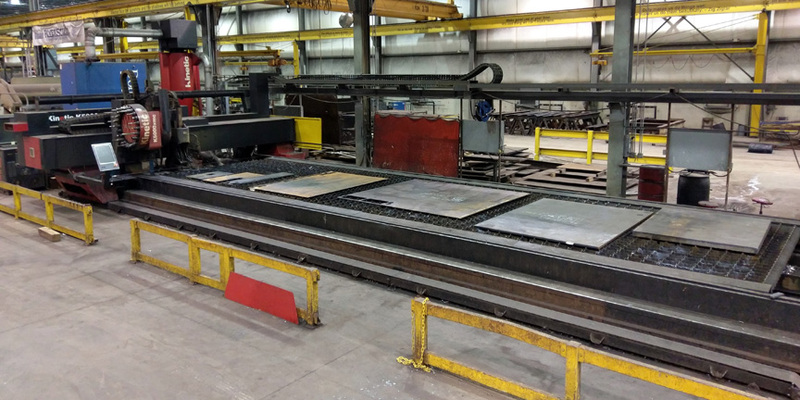 Rare & fabulous 30′ Clear height (25′ Under Hook) fabrication building computerized shop with 50” screen monitors every 24′; adjacent rail access requires a switch & spur.